Please join the Edmonton Business Council for Visual Arts as we celebrate the unique paradigms found within our creative community and launch the 33rd annual The Works Art and Design Festival. This memorable summer evening will be The Council’s 24th annual fundraising event and will include a host cocktail reception, food is art experience, silent auction, and live art performances. Tickets are $150 each or $1,500 for 10 with company name featured on a signature high top table. Tickets available online or call 780.426.2122 ext. 222. Purchase by April 30 for a chance to win a Fairmont Hotel Macdonald Sunday brunch for two! Your presence supports Council scholarships and art internships at The Works, awarded to advance the development of Edmonton’s talented visual art and design students. With 260 scholarships and internships to date, these students in turn become key members of the cultural workforce, enriching our communities. 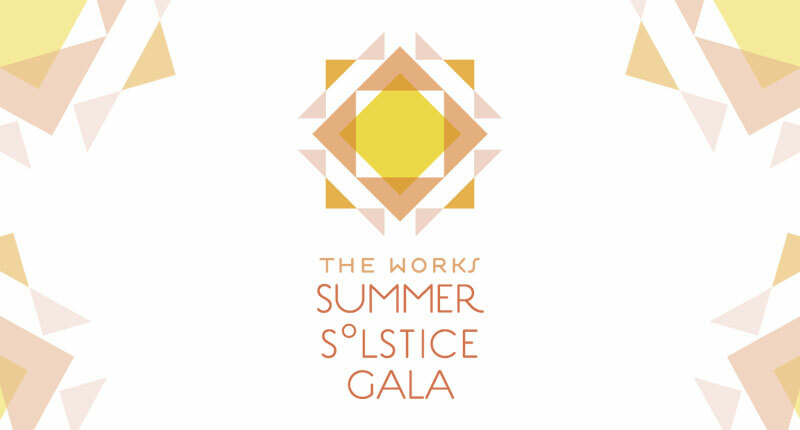 We look forward to seeing you at The Works 2018 Summer Solstice Gala.